We continued our Cornwall trip moving up to the north of the county to another location that we had not previously visited. 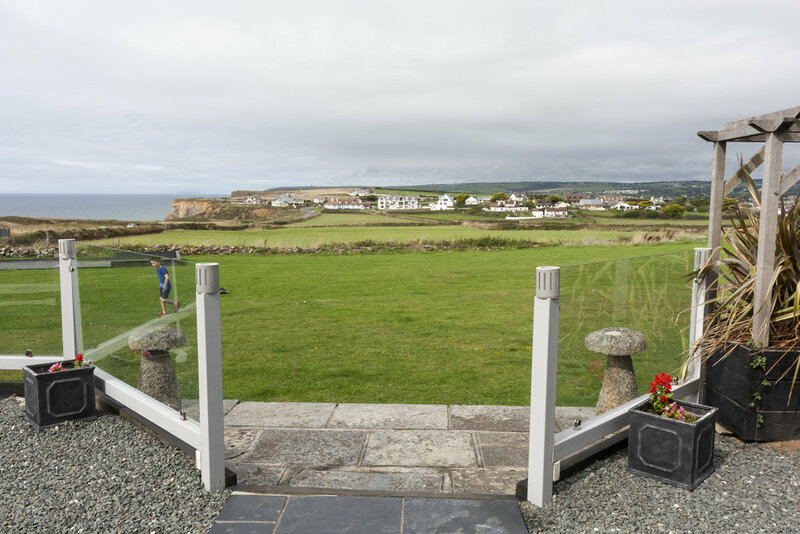 Bude, sitting right on the border with Devon has a nice laid back charm with easy access to the South West Coast Path with some excellent walking routes. 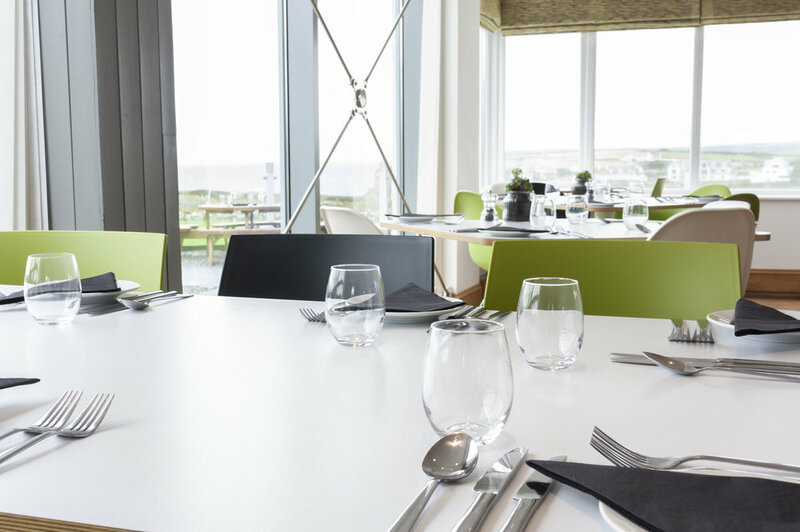 Our accommodation was the excellent Elements Hotel a modern boutique hotel and restaurant located on the cliff top between Bude and Widemouth Bay. 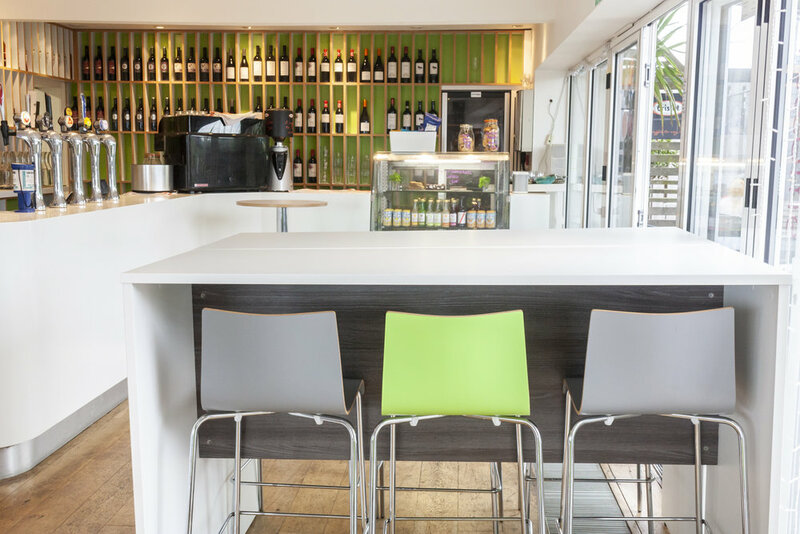 With stunning interior designs throughout the hotel and restaurant, you could see why this hotel is a popular choice for both travellers and diners alike. 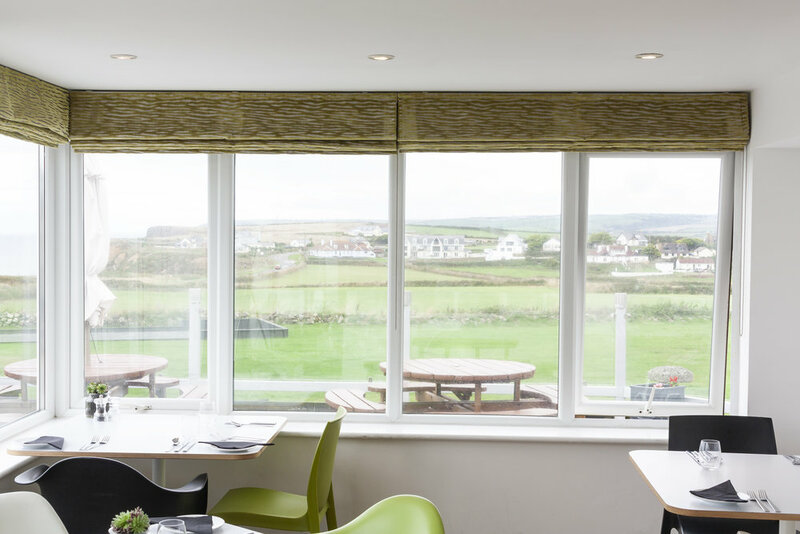 Our room had a great panoramic view over the North Cornwall countryside & coast. 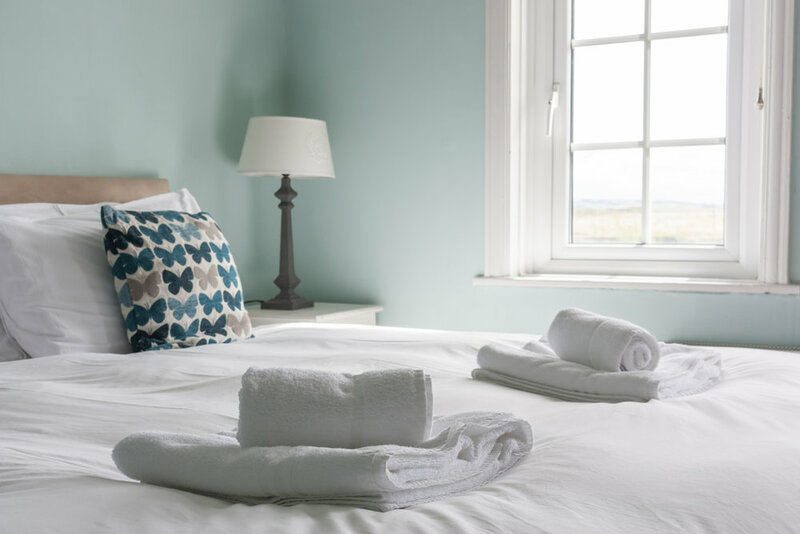 We found all of the staff very courteous and helpful throughout our stay, the bed was a comfortable Reylon brand with 100% Egyptian white cotton which made for a really relaxing sleep. Tea & coffee making facilities with biscuits, hairdryer and complimentary toiletries were all on hand if required. A modern modular metal frame system offered storage for clothes and a flat screen tv with plenty of channels was available if you could tear yourself away from looking out of the windows at the gorgeous views. 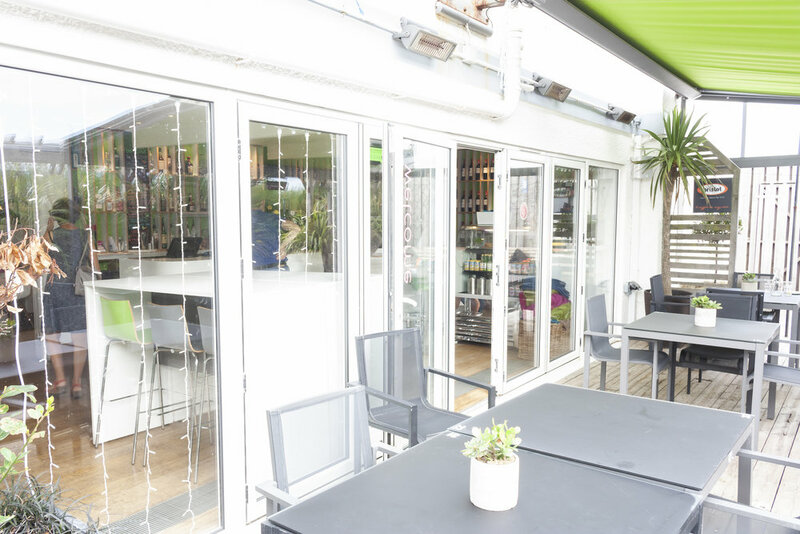 Outside there was a patio area with tables to the front and at the side was a great area with a covered roof, which proved very popular for the diners in the evening and there was also blankets supplied if the weather turned a bit nippy. 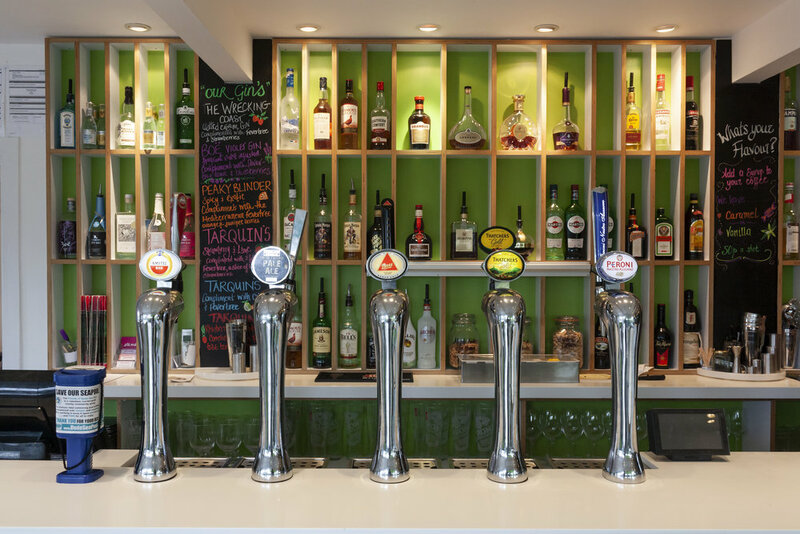 The restaurant offers a delicious menu and is very popular especially during the evenings. 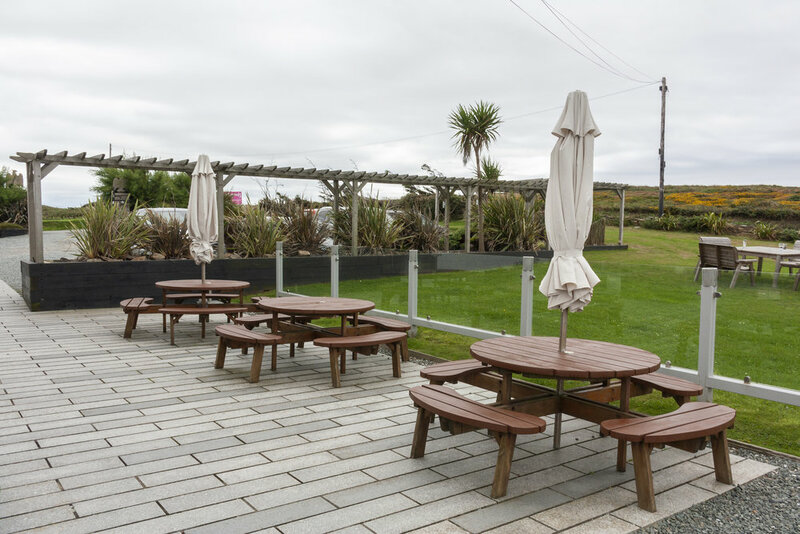 Guests have full use of the large garden, where not only can you enjoy the coastal views but games including petangue, football, cricket and tennis are available for the little ones and grown-ups alike. 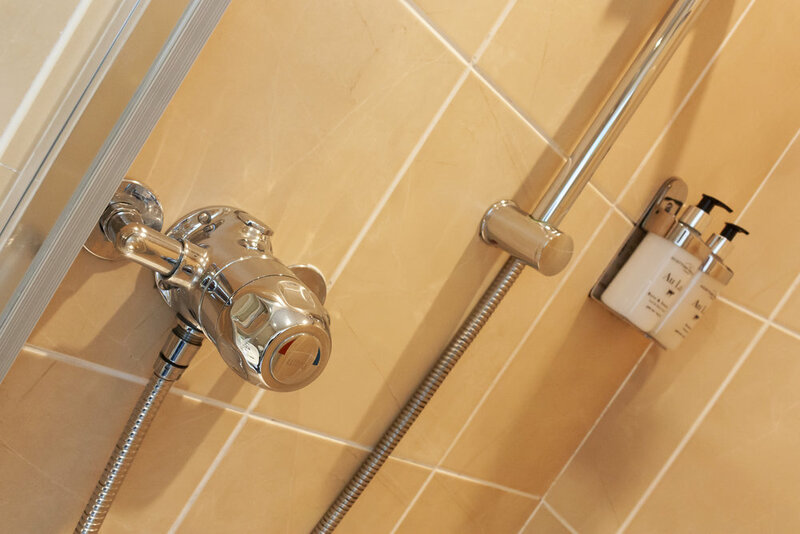 For the more sporty guests, there is a health suite with a state of the art four station multi gym, cross trainer, rowing machines and running machines. There is also a sauna and tanning room and they even have a couple of mountain bikes and foam surf boards to use. Breakfast was a good selection of cereals, yoghurts, fruits and pastries. We had a full English breakfast and poached eggs on toast which were both delicious. 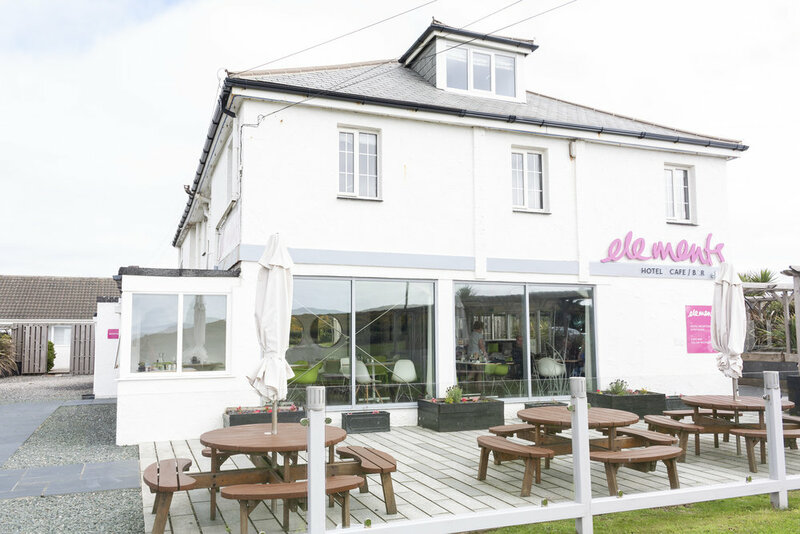 Elements Hotel is ideally located, with Bude town centre about a couple of miles away and the fabulous Widemouth Bay, a keen surfing resort a mile away in the opposite direction. Just 50 metres from the hotel is the coastal path ideal for walking off those calories from the hearty breakfast. 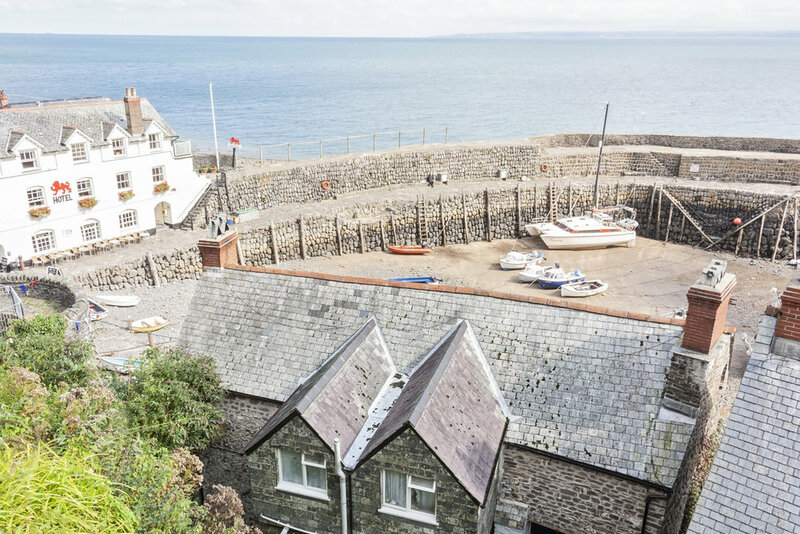 A short drive along the coast over the border into Devon is the picturesque historic fishing village of Clovelly. The pretty cottages cling to a 400 foot cliff where no vehicles are allowed and donkeys and sledges transport goods down the steeply cobbled street. As you make your way down to the 14th century harbour at the bottom, you pass lots of views that are just waiting to be photographed. Charles Dickens wrote about Clovelly and Turner painted it. There are two inns here, The 400 year old, New Inn in the heart of the village and the 18th century Red Lion on the quay. 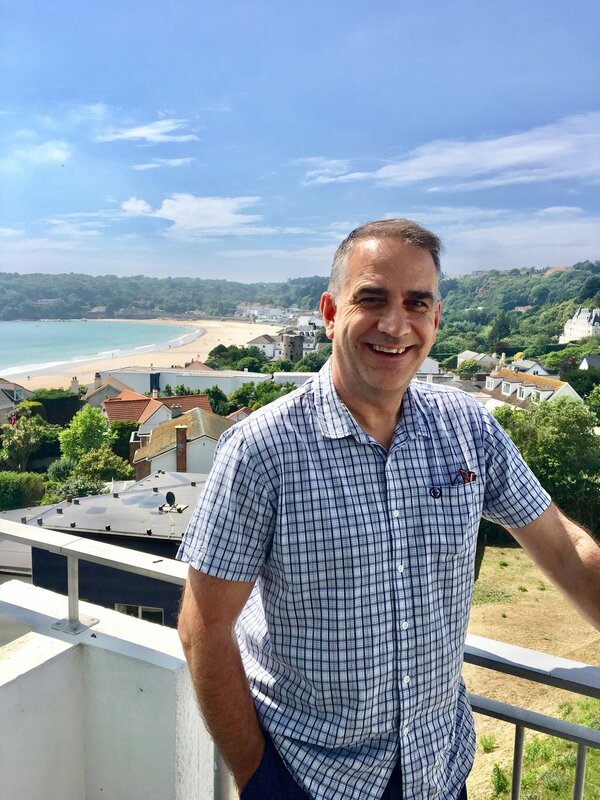 Originally the estate was owned by William the Conqueror, King of England, gifted to his wife and then had many royal associations until 1242 when first acquired by the Giffard family. Until the middle of the 19th century Clovelly was unknown to the outside world. It was partly as a result of Charles Kingsley’s ‘Westward Ho!’, set in and around the village, that visitors began to come. Another location not far from the hotel is Tintagel Castle. A medieval fortification set high on Cornwall's rugged north coast, inextricably linked with the legendary King Arthur. Run by English Heritage, entrance fee for two adults was £19.00, which we thought was excellent value for money because the footprint of the castle is huge and the views spectacular. Joined to the mainland by a narrow neck of land, Tintagel Island faces the full force of the Atlantic. There is a Land Rover service if required to take you down and back up the steep hill to the castle entrance. 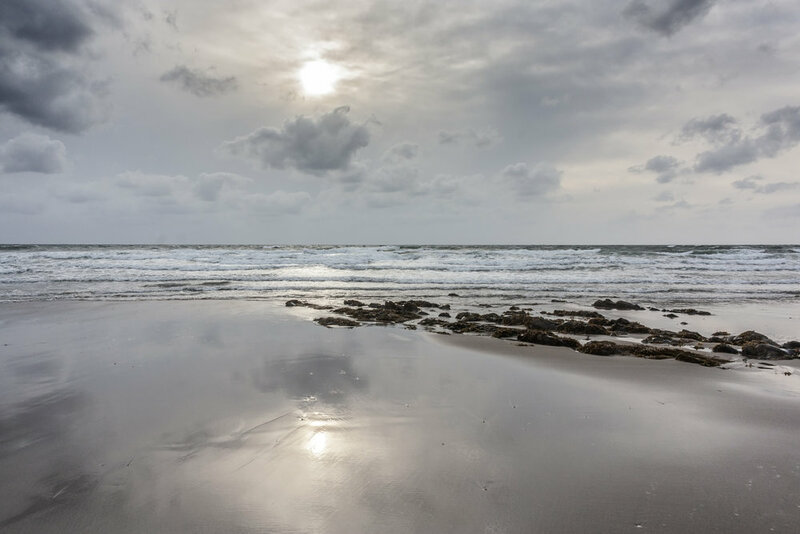 Widemouth Bay which is only a mile from the hotel is one of Cornwall's for both families and surfers and at low tide there are lots of rock pools to explore. I was fortuntate to capture one of the stunning sunsets associated with this location after having dinner at the beach cafe. 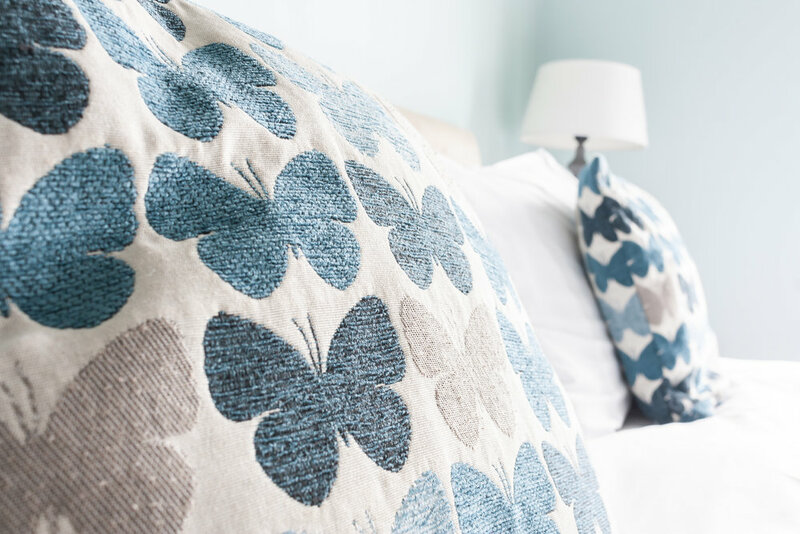 We had a great stay in this part of Cornwall and it was so nice to explore new locations to photograph. 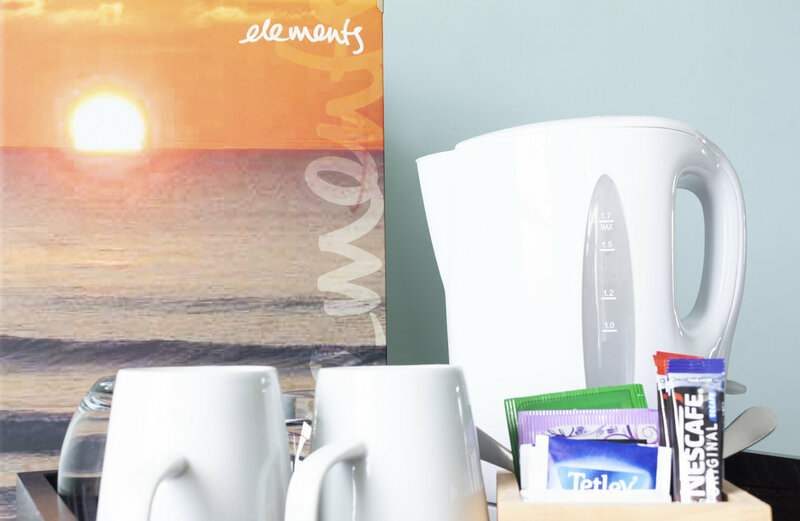 Elements Hotel was the perfect place to stay, offering comfortable accommodation and good food. Thank you to Elements Hotel for having us to stay!